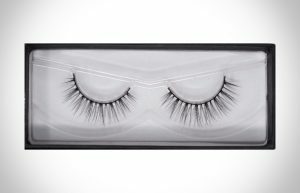 Theodora Silk False Eyelashes are feathered lashes to create a natural look adding subtle length and volume. 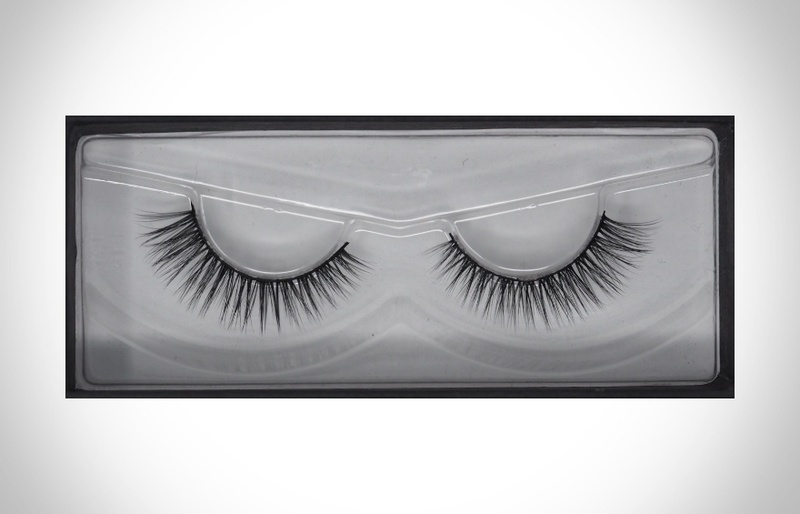 These beautiful false eyelashes give an incredibly natural yet dramatic look. 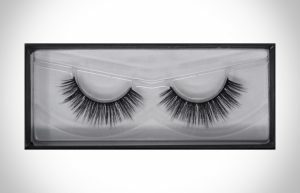 This best selling lash is a favourite amongst makeup artists and for brides! See model photo (Olga Ekaterincheva) to get the look. I am FREAKING in love! I’m in Lash HEAVEN! I’m a lash artist and can’t wait to introduce my clients. The band is super comfortable to wear. I wore these lashes for roughly eight hours at a wedding yesterday and I almost forgot I had them on! Wanted to try some new lashes. Saw these and liked the shape of them. So glad I got them. Stays on eyes perfect, flexible, easy to trim to size. Lovely natural looking lashes, not too in your face like many I’ve bought! The band is thin and clear meaning you don’t have to wear eyeliner with them. Would definitely purchase these again. Literally can wear many times. Great eyelashes and they are so soft. True to its picture, pretty packaging and definitely reusable! You can definitely get a good amount of wear out of each pair. They fit my lash line really well, didn’t look silly like some of the cheaper lashes you can find out there. Make sure to have your own lash glue as it doesn’t come with any. Will definitely buy again. 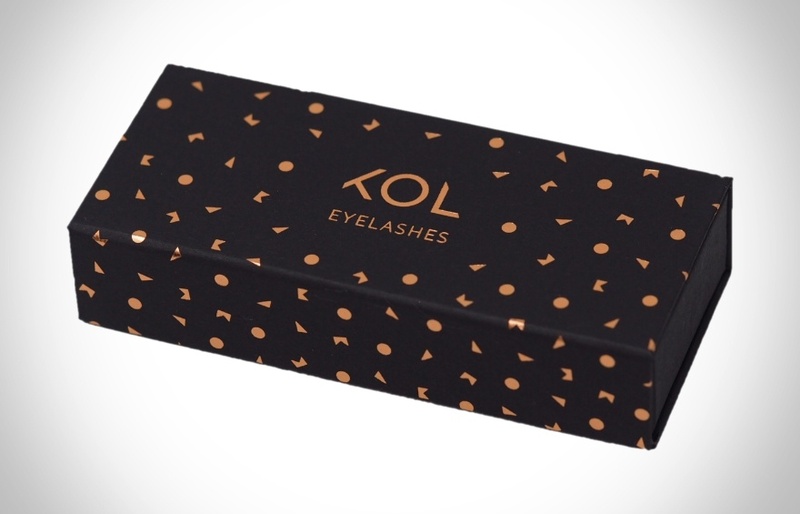 My favourite lashes, lightweight and pretty, I’ve ordered several times. Good eyelashes, perfect for my wedding. Perfect for every day wear and so easy to apply. Love them! Looks natural while adding lots of voluminous length to my lashes. Eyelashes are stunning and worth every penny. Hooked!